The IOR announces two exciting Yorkshire-based events coming up in the next few months. The first Yorkshire regional event will be a Cool Talk Breakfast Briefing held at TQ Environmental, Wakefield on 21 May. Aimed at air conditioning service engineers and technicians, this event will feature short talks by specialists and manufacturers giving participants the chance to ask their questions, discuss topical issues and network with other professionals working in the area. Click here for more information and to register. 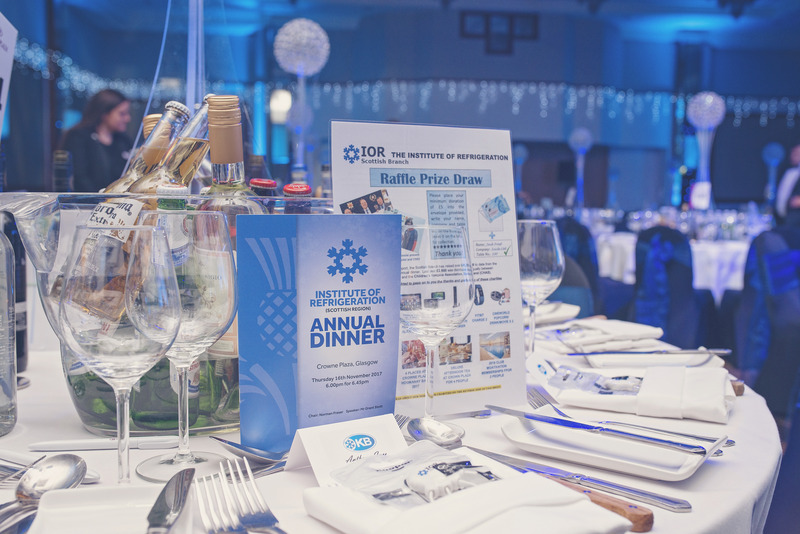 The IOR Regional Northern Branch Dinner will take place on 24 October at the Crowne Plaza Hotel in Newcastle. This fun event is a great opportunity to catch up with clients, suppliers, colleagues and friends. For 2019, organisers have secured football legend Stuart Pearce as the after-dinner speaker. Read about the programme and register here.